Original Fleece Hat is rated 4.0 out of 5 by 1. 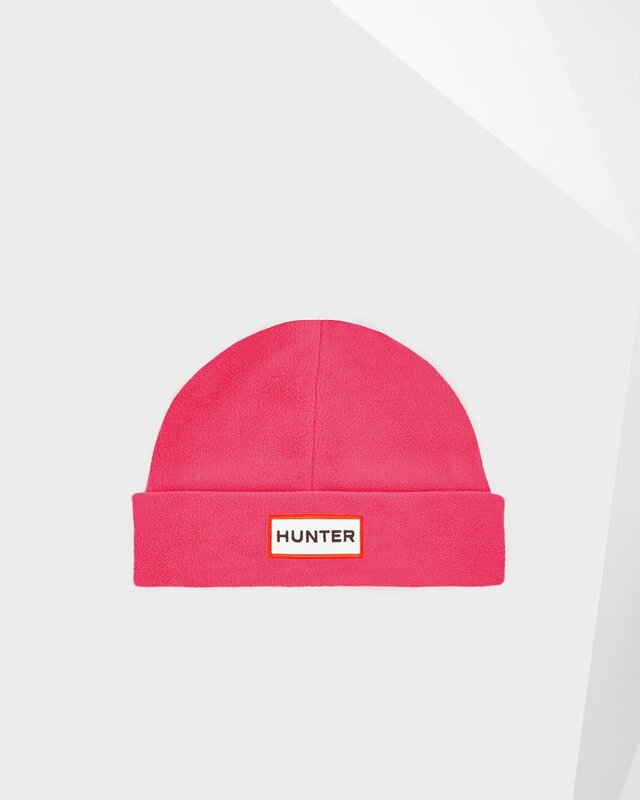 A soft, fleece hat available in a range of Core colours and featuring the iconic Hunter Original logo. Perfect for gifting. Rated 4 out of 5 by Goodgloves from Love my hat I bought this hat for myself and I love it. It is soft, warm and looks great.